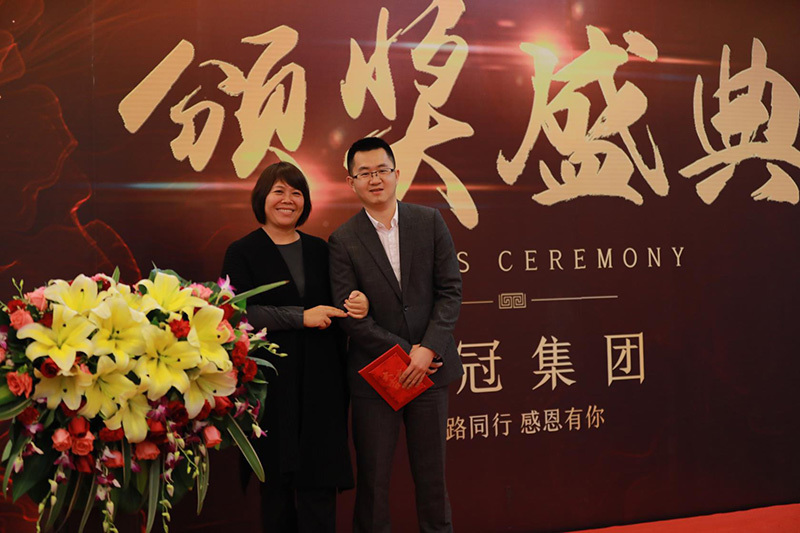 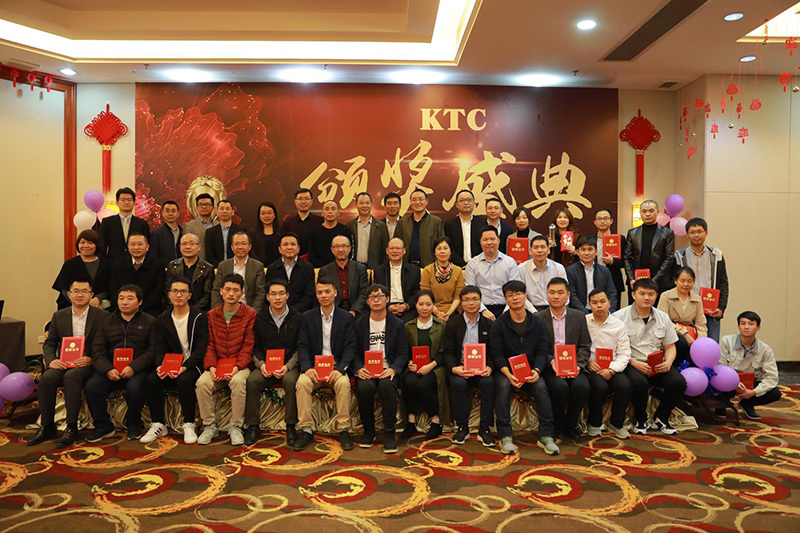 On January 19, 2018 Work Summary and Award Ceremony of KTC Group were successfully concluded. 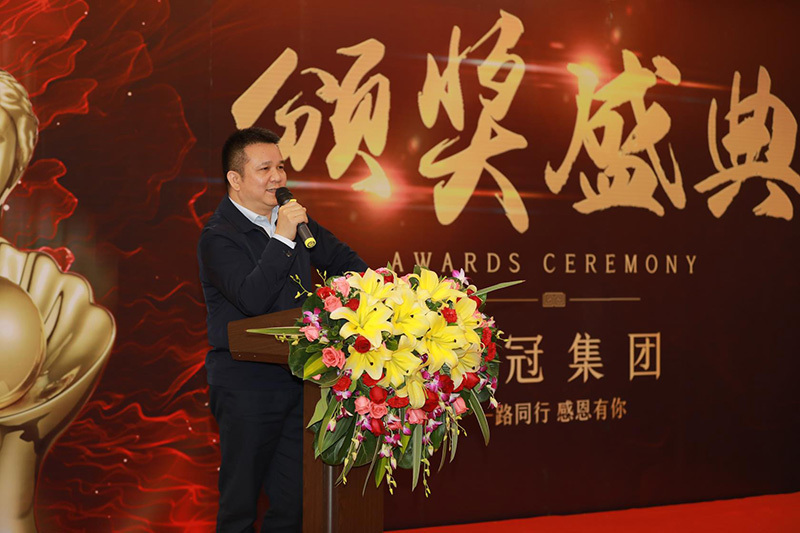 Chairman Ling Bin and CEO Li Yubin summarized the work of the Group in 2018, made clear the development plan in 2019 and commended outstanding employees. 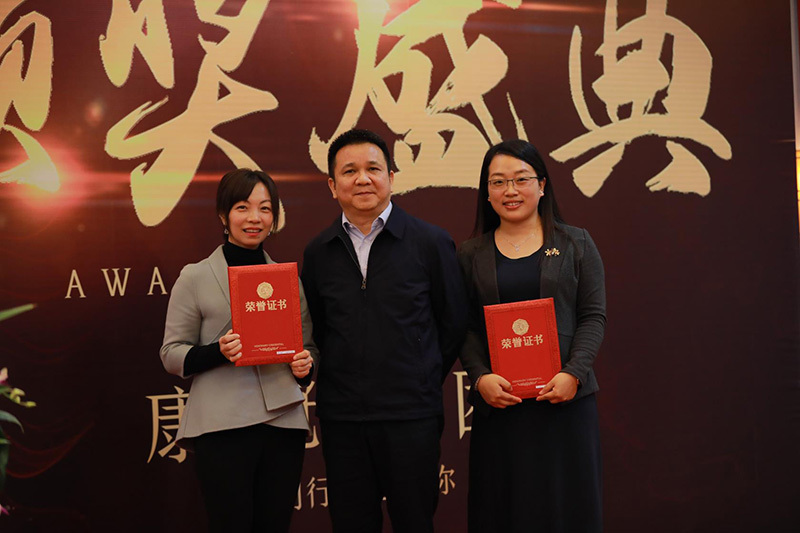 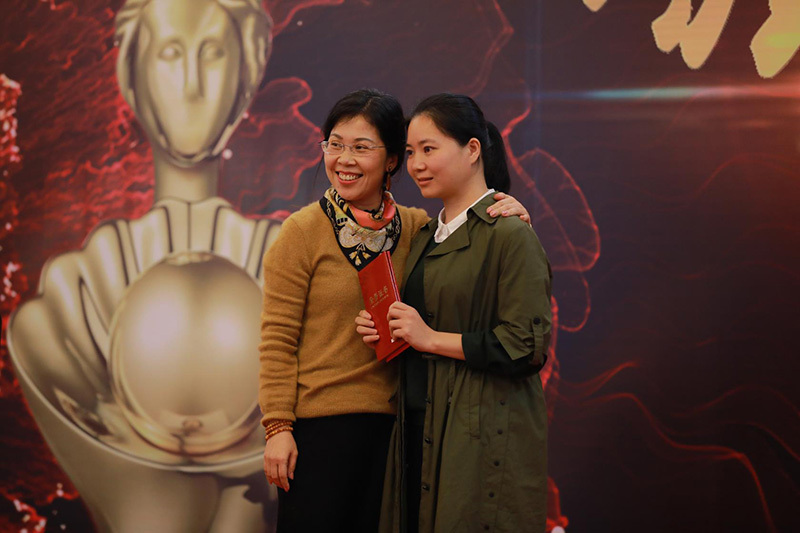 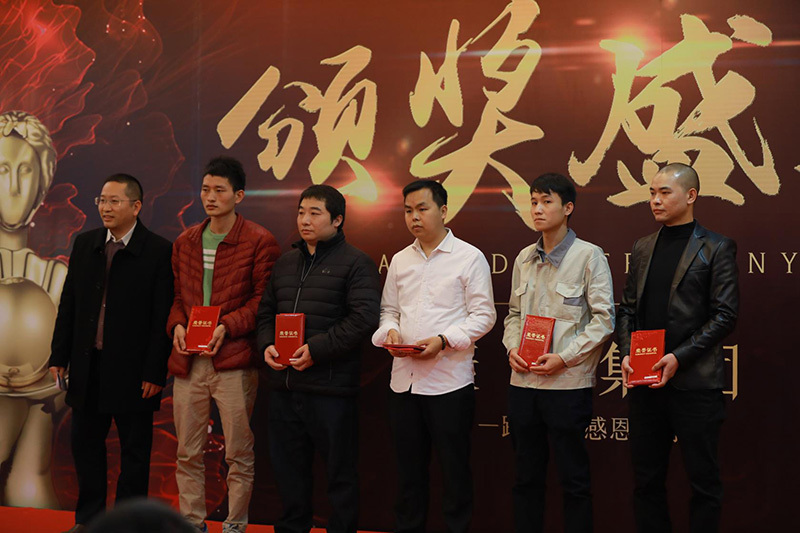 Manager Zhou Chuntao won the special contribution award; managers Jiang Wei and Zhou Yan’na won the excellent manager awards; 5 excellent directors are Wu Wenhao, Xia Chunfeng, Liu Xuecai, Guo Weigang, Chen Chengzhen; 15 excellent employees are Lai Dongsheng, Long Yong, Xiong Bicheng, Yao Fumiao, Gong Sibiao, Li Yonggang, Zou Chang, Liu Yulan, Si Xiaofei, Yuan Shaoxuan, Wan Zhixiong, Liu Junze, Wei Fen, Ou Zhengwei and Lu Yuhua. 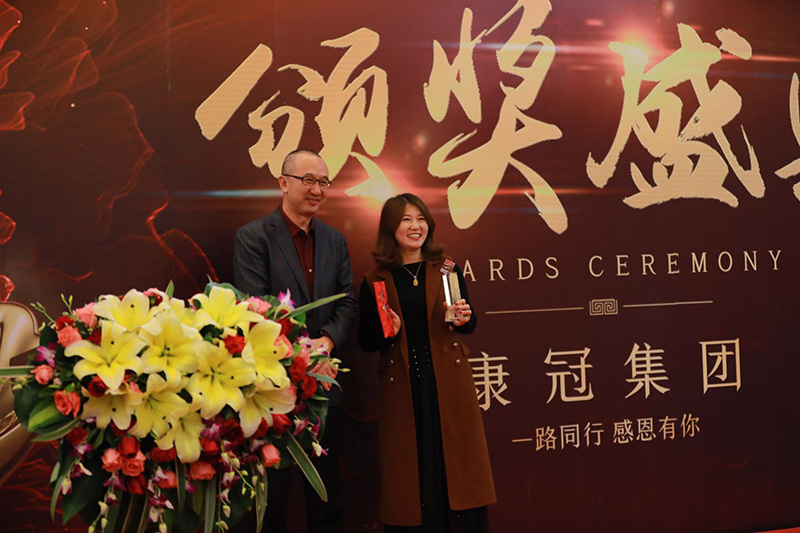 Chariman Ling Bin highly commended the performance of all KTC people and expressed heartfelt thanks. 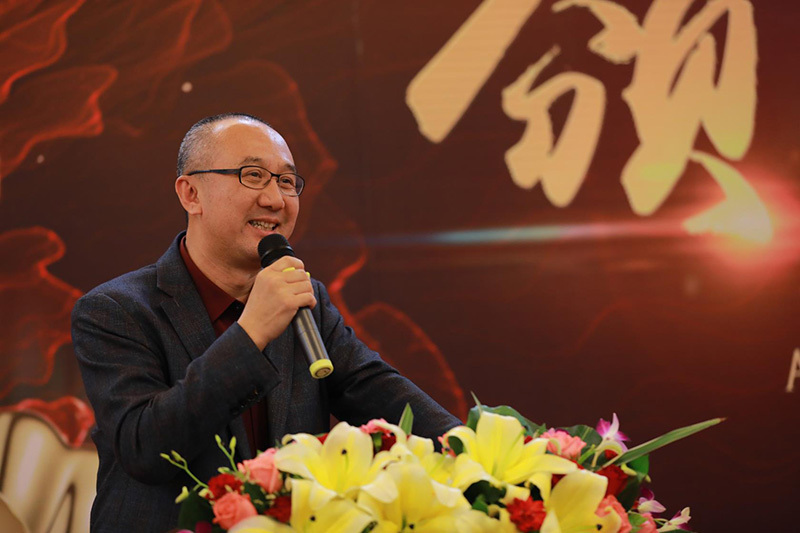 Meantime, he wished that inspired by excellent employees, KTC people should continue to develop the spirit of loving our jobs and daring to make breakthroughs, and be realistic and pragmatic to boost the scale and strength of the Group cause.